Access to hundreds of hunting leases throughout Texas. Ability to search leases based on county, prices and other criteria. Sign up for group hunts around the world. Meet other hunters and learn the best places to hunt for your favorite game. 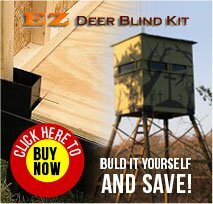 Subscribe today and join us at DeerTexas.com.